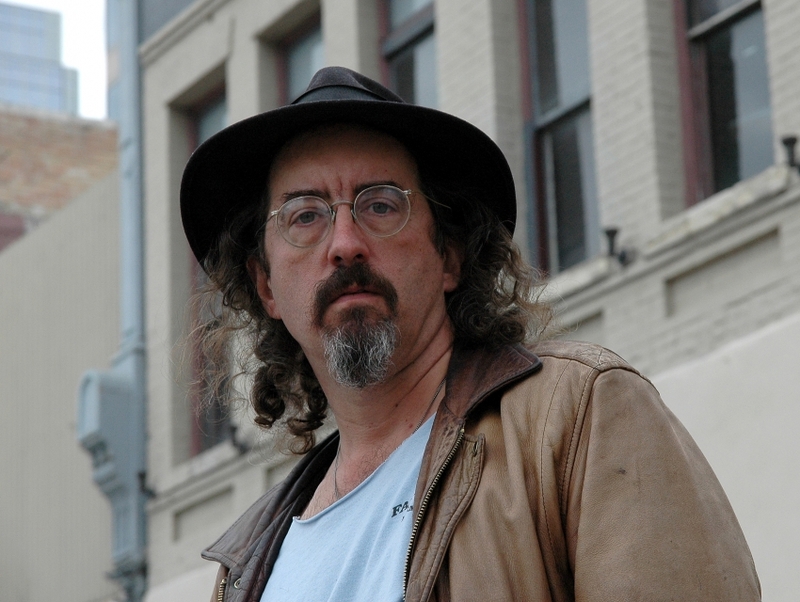 James McMurtry is an Austin, Texas-based musician who is known for his purist approach to some decidedly American genres such as alt-country and Americana. Whether performing alone with his acoustic guitar or backed by his band, The Heartless Bastards, McMurtry writes in the classic singer/songwriter mold, favoring vivid imagery and storytelling over personal confessionals or cryptic, metaphorical lyrics. Though there's nothing particularly special about his voice and guitar playing, it's the simplistic but intense conviction of the overall package that has won McMurtry comparisons to legends such as John Prine and Jackson Browne. He's also been known to occasionally use his songwriting as a means of political discourse, penning songs in protest against Wal-Mart and the Iraq war.